Jim has been a licensed real estate agent since 1978. He is a graduate of the University of California, Santa Barbara (1968) with a degree in Political Science. Prior to working in real estate, he worked in academic publishing. Jim is a full-time Broker with Forest Ranch Realty and Jim Crane Realty. A California native, Kiersten grew-up in a small community (Forest Ranch) in the foothills east of Chico, California. After graduating from the University of Oregon with a degree in Architecture in 1991, she practiced architecture in Oregon as a licensed Architect for 15 years. Kiersten returned to northern California with her family in 2007 to begin her Real Estate career. As a 3rd generation Realtor, she was seamlessly able to integrate the skills learned and mastered during her career in architecture and project management (customer service, professionalism, contract review and execution, attention to details, design, integrity, and a strong work ethic) into her career in Real Estate. Kiersten is an active volunteer in several local service and professional organizations, including the Forest Ranch Charter School Governing Board and the Chico Association of Realtors Board of Directors. She and her husband find their greatest joy in raising their bright, beautiful, and vivacious daughter. Kiersten is a full-time Associate Broker with Forest Ranch Realty and Crane Realty. 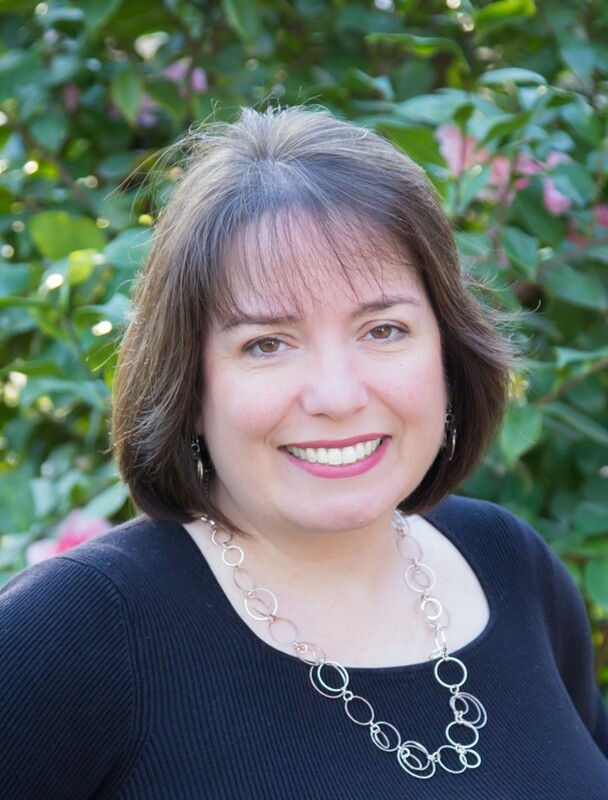 She works side-by-side with her father, growing and strengthening their 38+ year legacy of providing personalized, professional real estate services to buyers and sellers in the greater Chico area.